This is the latest version of the Pluto Beer Gun, which is made from a strong nylon body with a stainless steel barb, piston and spring. 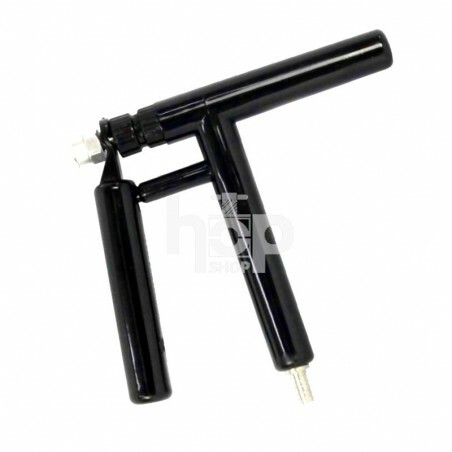 Because of the construction of the Pluto Gun, it is robust and lightweight allowing for easy portability and dispensing. 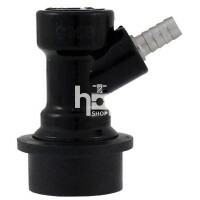 The Pluto Beer Gun connects to the disconnect fitting on a Cornelius Keg via beer line and allows for easy use and easy cleaning. 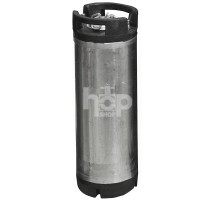 To use, simply squeeze the handles together and dispense beer from your Cornelius Keg. For best results use 4mm - 6mm internal diameter beer line.